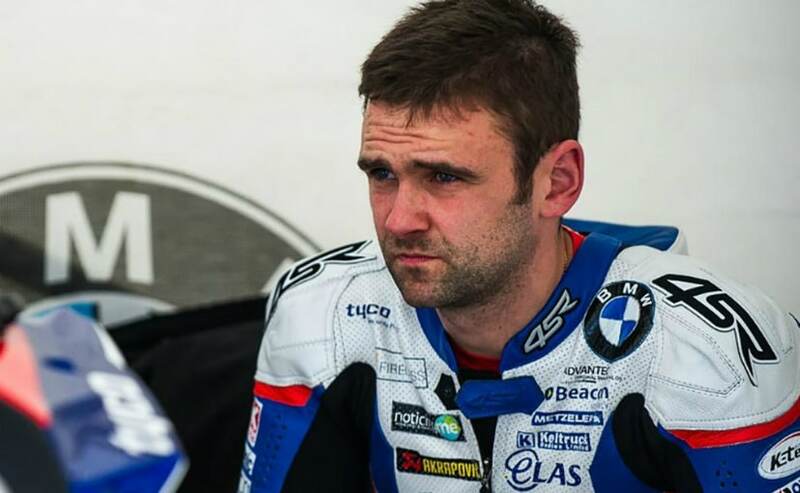 William Dunlop died of injuries received during practice for the Skerries 100 Road Race. Irish road racing star William Dunlop has been killed in a crash during practice for the Skerries 100 Race. Thirty-two-year-old Dunlop, a regular at the North West 200 and Isle of Man TT, was making his return to racing at the County Dublin racing event after sitting out this year's Isle of Man TT to be together with his expectant partner. 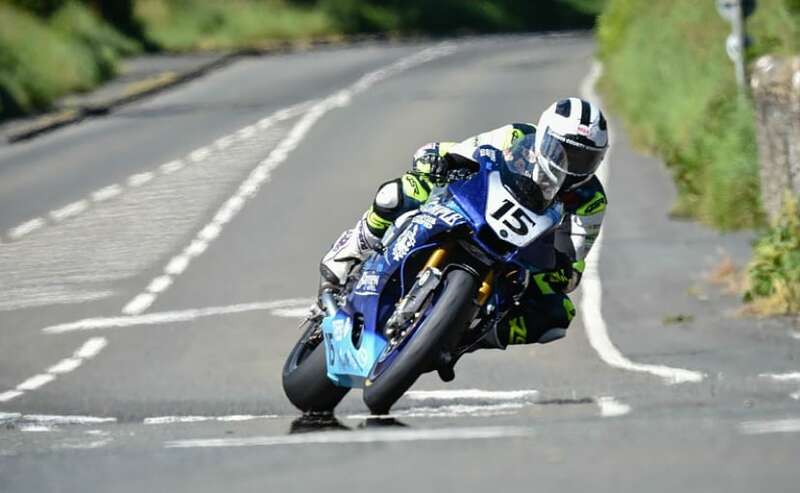 William Dunlop was involved in an accident at the Sam's Tunnel section of the course on Saturday during the Open Practice session on his Temple Golf Club Yamaha YZF-R1 and succumbed to his injuries. The organisers of the event, Loughshinny Motorcycle Supporters Club confirmed the news in a statement, saying, "We deeply regret to announce that competitor William Dunlop, of Ballymoney, Co. Antrim has passed away following injuries received in a tragic accident that occurred during practice which took place today, 7th July 2018. The Loughshinny Motorcycle Supporters Club extends their heartfelt sympathy to William Dunlop's family and friends. Our thoughts and prayers are with them at this very sad time." William Dunlop was a regular on the international road racing scene, and came from a storied family of famous racers. His father Robert, a renowned racer during his career, lost his life during practice for the 2008 North West 200, while William's uncle Joey Dunlop - who still holds the record for most Isle of Man TT wins at 26 - died in 2000 during a race in Estonia. William's younger brother Joey Dunlop is third on the all-time winners list at the Isle of Man, behind 23-time winner John McGuinness and the legendary Joey Dunlop. William's brother, Joey, is also scheduled to participate in the Skerries 100 this weekend, and both brothers were also competing at the North West 200 in 2008 when father Robert suffered a fatal accident during practice. It's been widely believed that William Dunlop will announce his retirement from competitive road racing this year, after missing the 2018 edition of Isle of Man TT. But he later revealed that he missed the event to be with his partner. William had a distinguished career in Ireland's national road racing scene, with some 108 wins, including four victories at the North West 200 and seven at the Ulster Grand Prix since beginning his career in 2000.